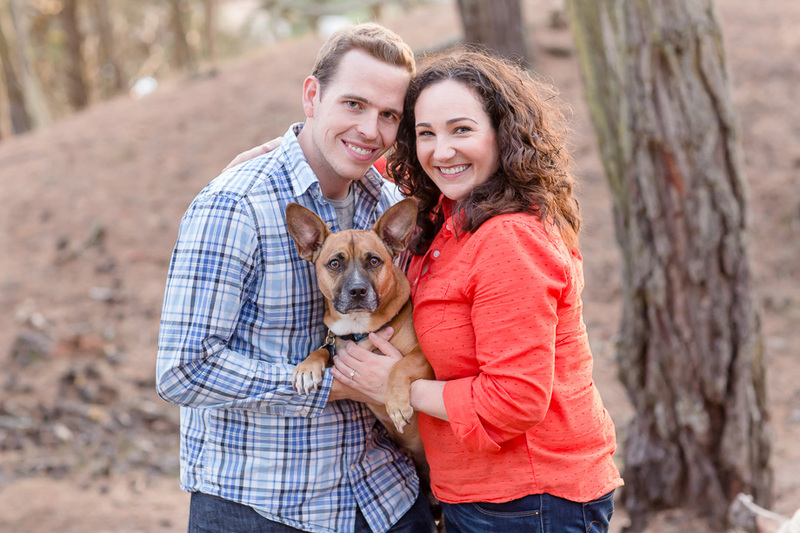 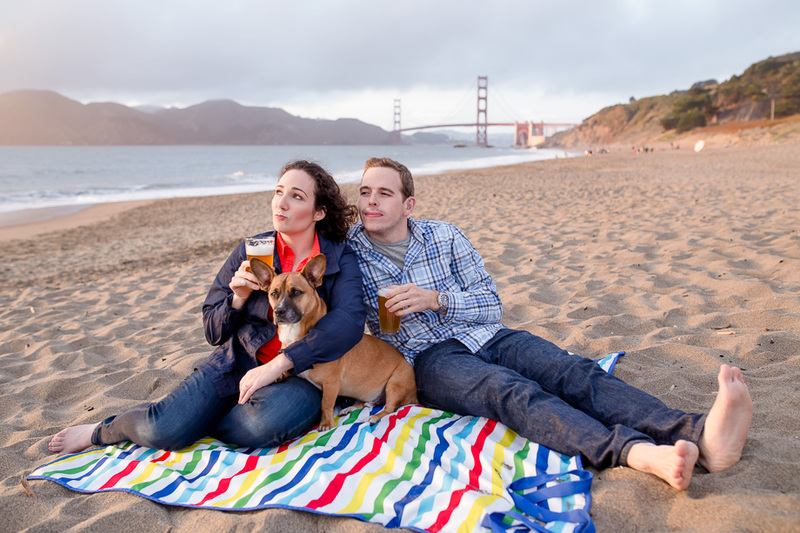 We strolled around Baker Beach for some fun photo time with Doug, Liz, and their handsome Corgi mix, Tank. 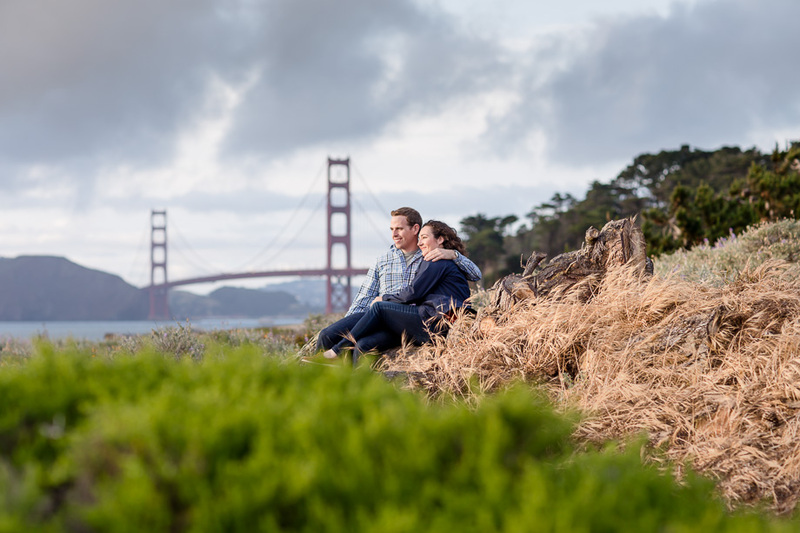 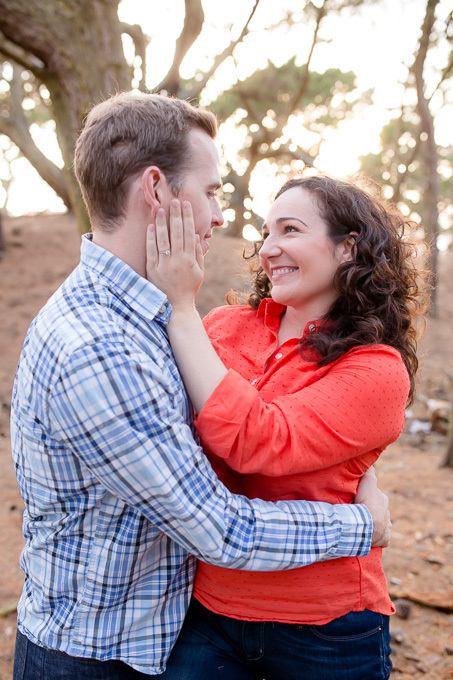 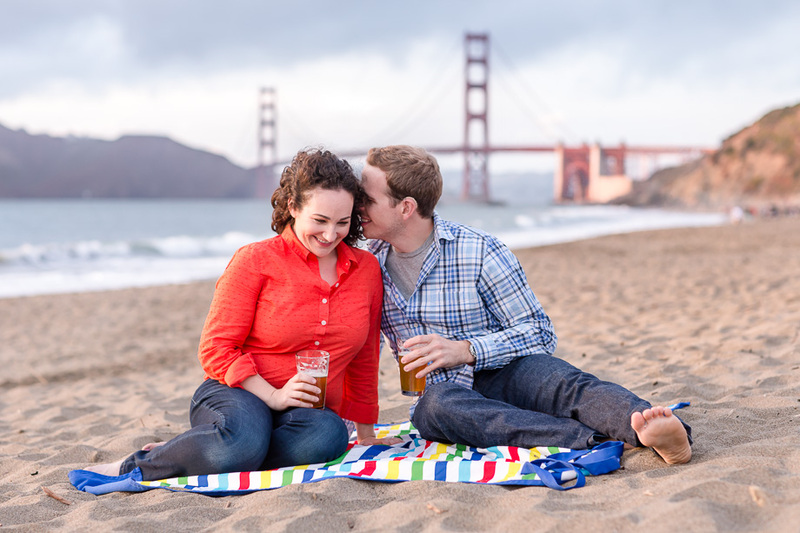 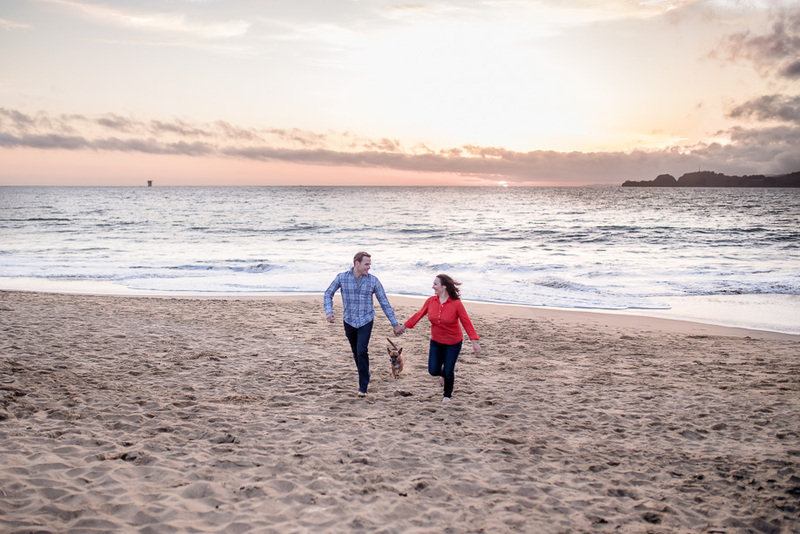 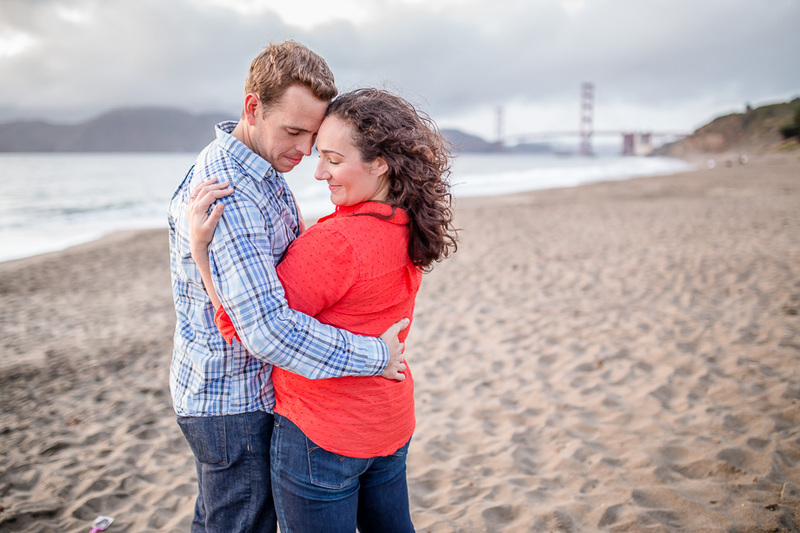 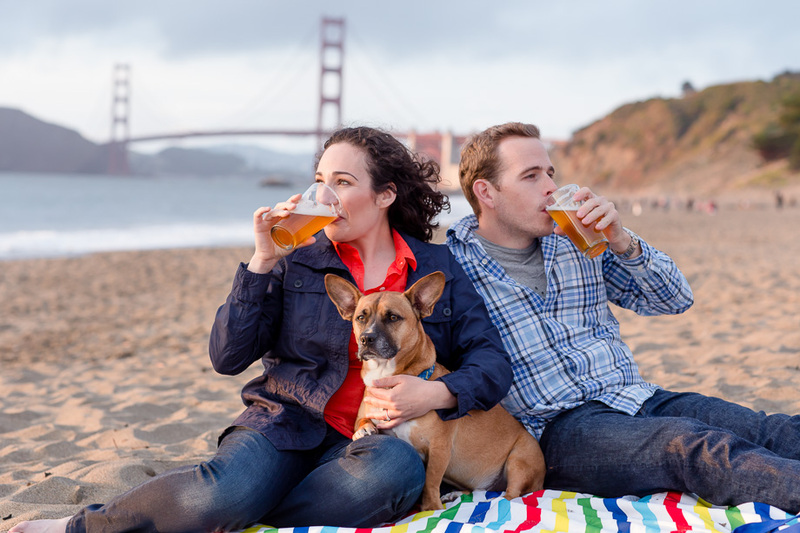 Doug and Liz are an outdoorsy couple who love craft beer, so for their engagement session, we photographed them sitting on the beach watching the sunset, drinking their beloved craft beer in front of the Golden Gate Bridge, and running around playing with Tank! 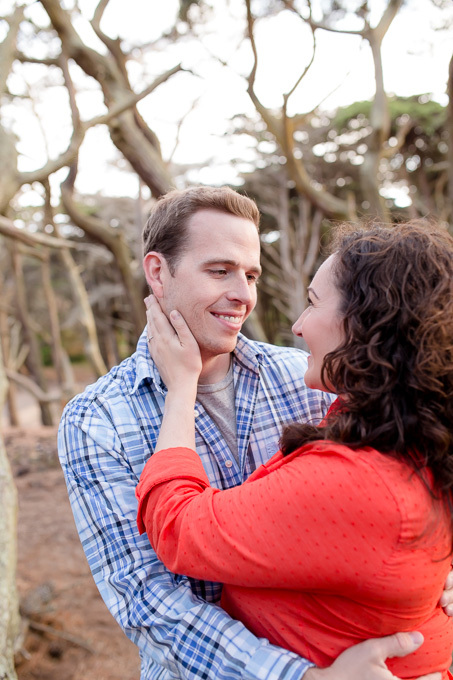 Doug and Liz’s wedding will be in July and they’ll be making a lot of the wedding details themselves. 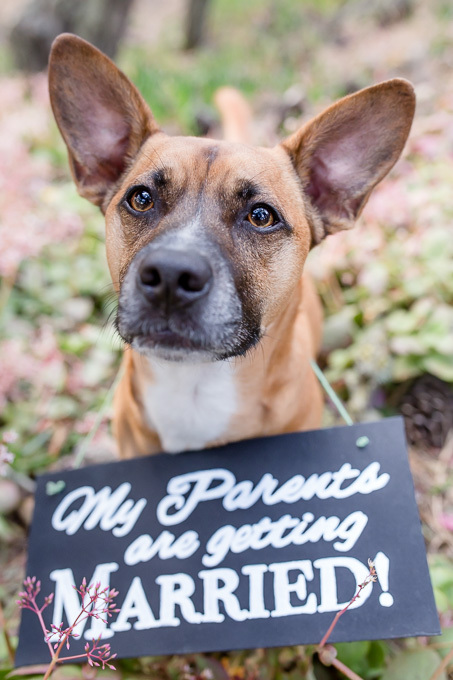 After seeing the cute sign that they hand-made for the engagement session, we’re really excited to see how everything will turn out! 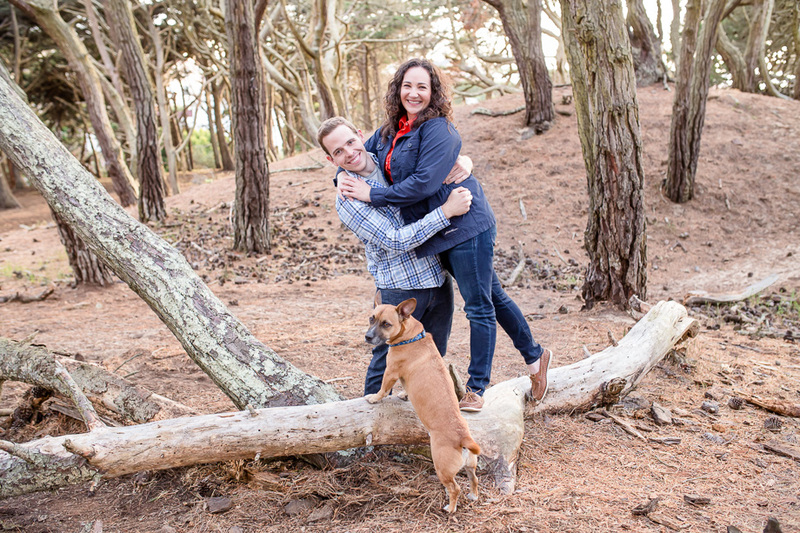 David and I also really love it when our couples incorporate their pooches in the photos 🙂 We couldn’t get over how cute and relaxed Tank was! 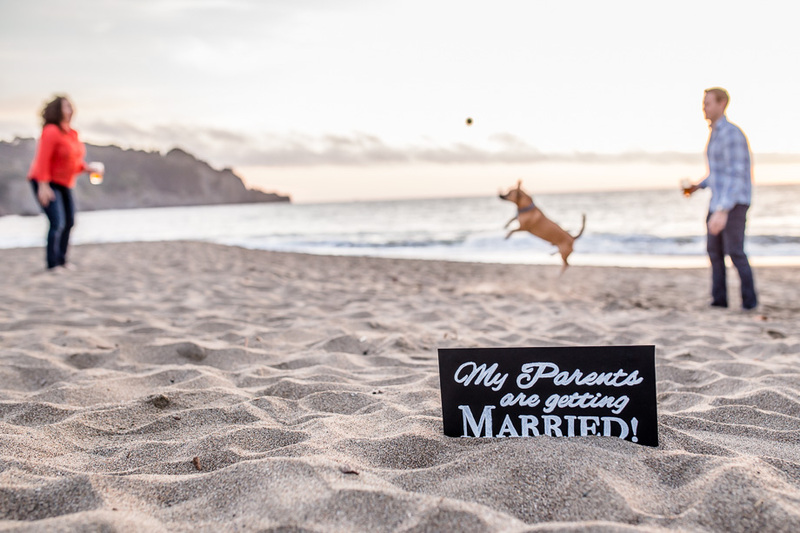 He had a great time at the beach while we were taking photos for Mom and Dad. 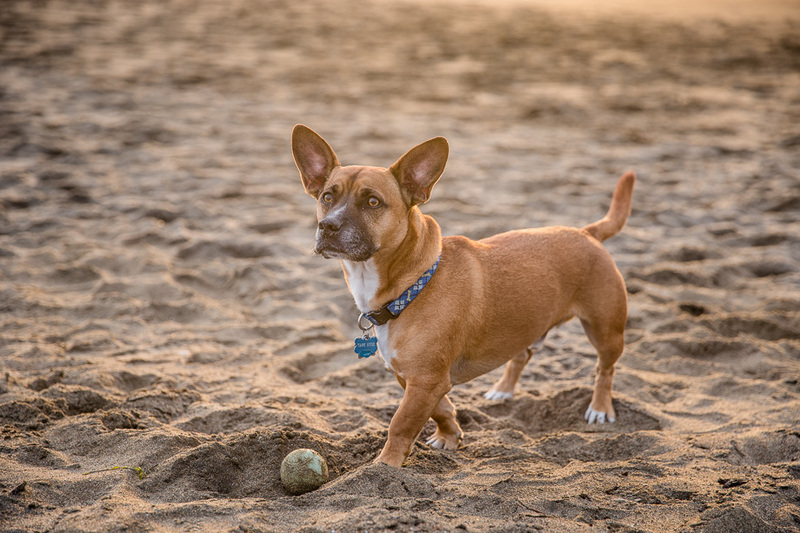 He dug holes in the sand and buried his ball, and dug it out then buried it again, for a good fifteen minutes. 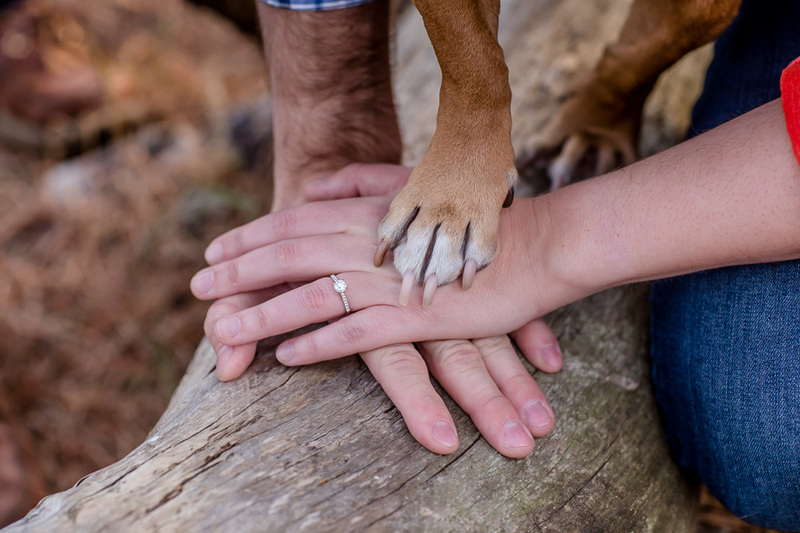 Simply adorable!! 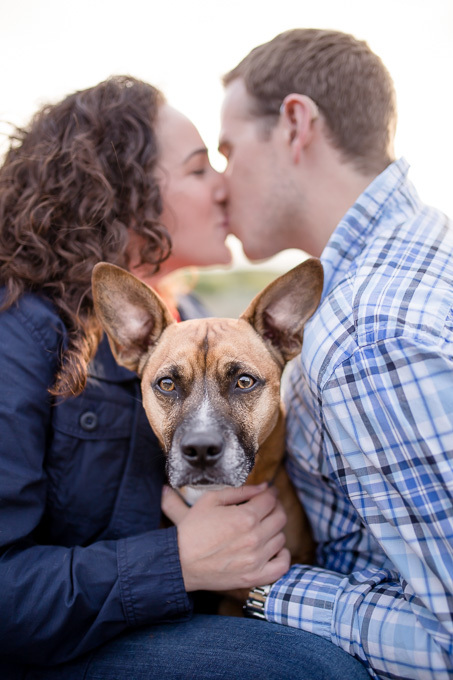 Doug and Liz, oh and Tank! 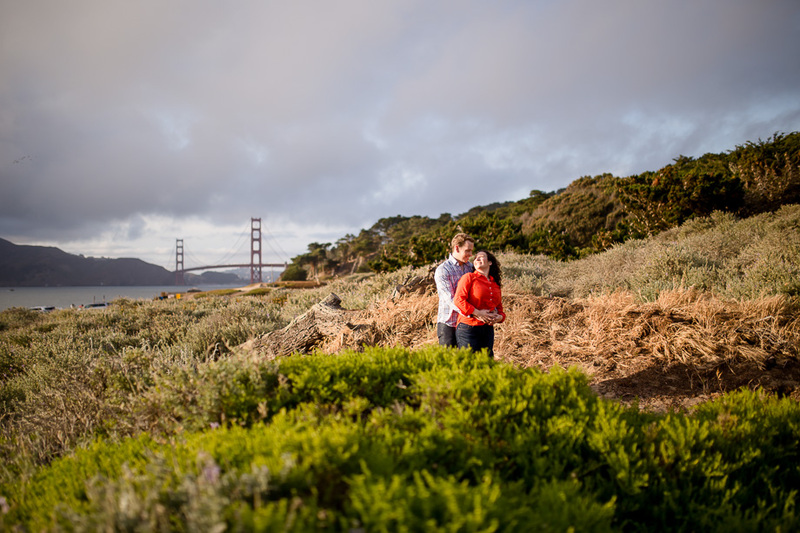 We can’t wait to see you again in 1.5 months!